www.wbcomtax.nic.in - Do you know what VAT is? It is a known as “Value Added Tax”. 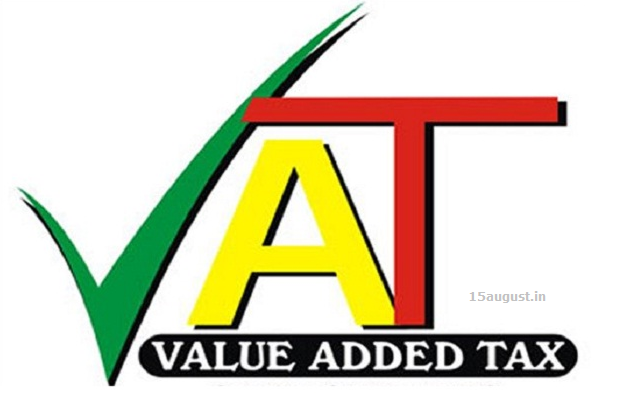 Every business person has to pay VAT whether he is in business of trading or manufacturing. Here, in this article we will see how to do registration for VAT online. To apply online for VAT registration, the applicant must have a PAN number/TAN number from income tax department and valid email-ID for future communications. Moreover, the applicant’s computer must have installed Internet Explorer v6.0 or Firefox. Now, we will have a look at the step by step instructions to register for VAT online. 1. First of all you need to visit the official website of Directorate of Commercial Taxes http://wbcomtax.nic.in/welcome.asp. 2. Now, click on “e-registration” from the e-Services menu. 3. On the next page, you will see “Apply Online for Registration”. Click on it. 4. Now, you need to select VAT from “Select Application Type”. 5. After that choose “Select Charge”. In this you have to select the charge name where you belong. 7. On the Dealer info/Dealer Details” page, you should fill up all the mandatory information and click on next when you complete the form. 8. After filling the basic information, you will have to fill up the address of all branches within your state or city and then click on “ADD” button. Below that, you can see “Name of the state and registration number of the branch offices outside (Your state or city)”. Fill up the * marked fields and click on ADD and NEXT button. 9. Now, enter “Contact Person Detail” and click on ADD and NEXT. 10. When you click on NEXT you will get more pages in which you need to fill up the information and click on ADD button. 11. In the page “Detail of Bank Account of Partner”, user will have to fill “Annexure A” before filling the partner bank detail. 12. Next, fill up the “Annexure A” form for VAT. If it is not a private company, user will have to make at least one entry in Annexure –A form. Click on ADD button. 13. A message will be displayed after a successful entry in the form that “Your data have been added…you can add more”. 14. Now, if you want then you can go for another entry in Annexure – B. You need to write CAPTCHA and click on submit button. 15. You need to print out the acknowledgement page, dealer info, Annexure A (if any), and Annexure B (if any). 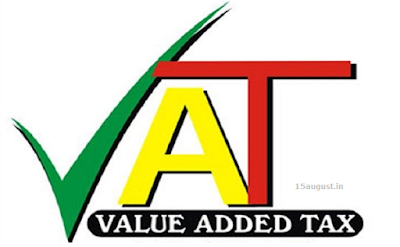 You are registered for VAT (Value Added Tax) now! Still have questions? Write down your question in the comment box given below. Why we need to Register for VAT? we got message from reader asking do i need to register for VAT? Well the answer is depending on the type of Goods you are selling. If you are selling Rs.500,000+ goods in a year, then you need to register for VAT. How it Cost for VAT Registration? Certainly, it will cost around 20-30k, which you can recover money from the government at the end of Financial year, as soon as you fill your VAT Return. No need to fill Sales Tax Return, VAT = Sales Tax. What are the documents need for VAT Registration? If you want to do VAT Registration, you need to present following documents, at time of registration. How much time it will take to get VAT Number? If you have presented all your documents perfectly, you will get your VAT number with in 15-20 working days. When and on which date i need to pay VAT? VAT returns due date is 20th of every month. if you miss it, you can pay on next 20th date. Where should i Pay VAT Tax? You can pay it on specified branches of designated banks, the list of banks (state wise) are available at Central Excise and Sales Tax Office.